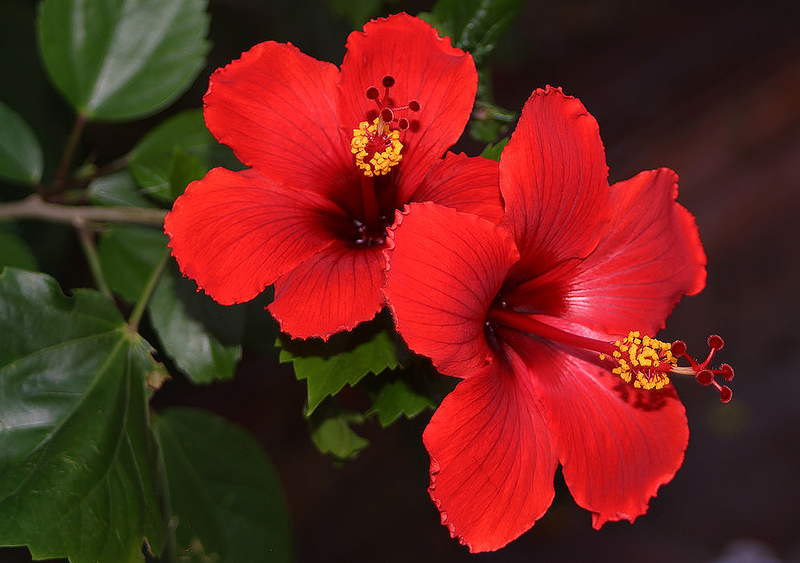 Hibiscus or known to Filipinos as “Gumamela” is a proven reliever of hypertension. Hibiscus tea and supplements have been found to lower blood pressures. Hibiscus tea reduces both systolic and diastolic blood pressure.